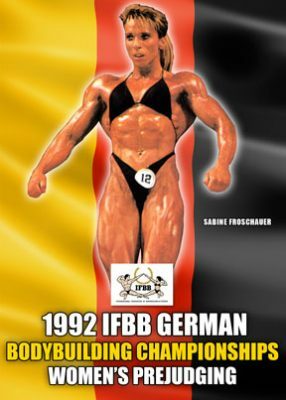 Women’s Prejudging from the classic German contest. Lightweight, Middleweight and Heavyweight classes. Overall won by Connie Ploesser. Part one of this massive event focuses on the Women’s Prejudging.